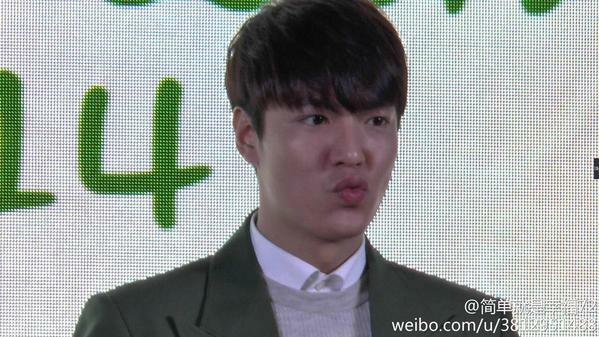 Lee Min Ho successfully ended his concert in Guangzhou, China following Japan and Beijing. 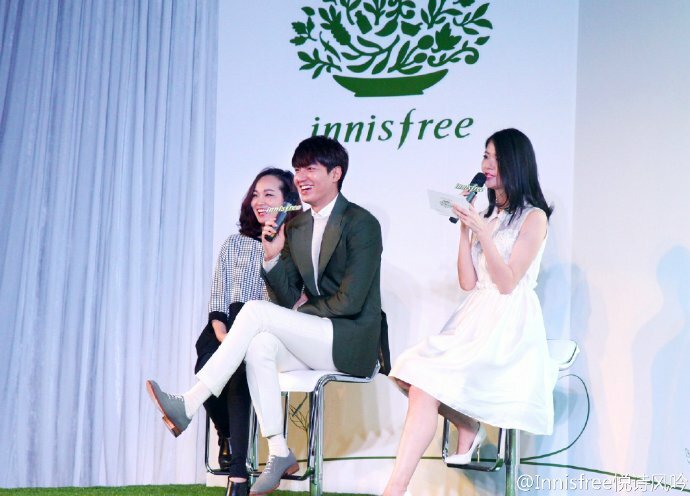 Lee Min Ho launched his global tour Re:Minho on October 26 in Guangzhou International Sports Arena and presented live performances of songs from the album Song For You. 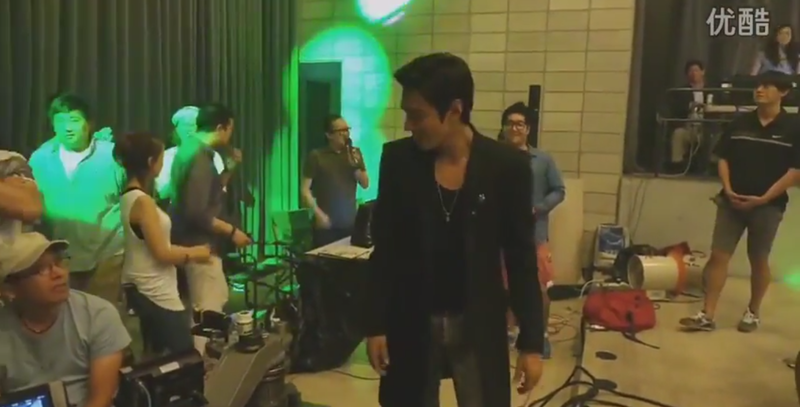 He brought out a heated response from 7,000 fans by presenting all 12 songs. 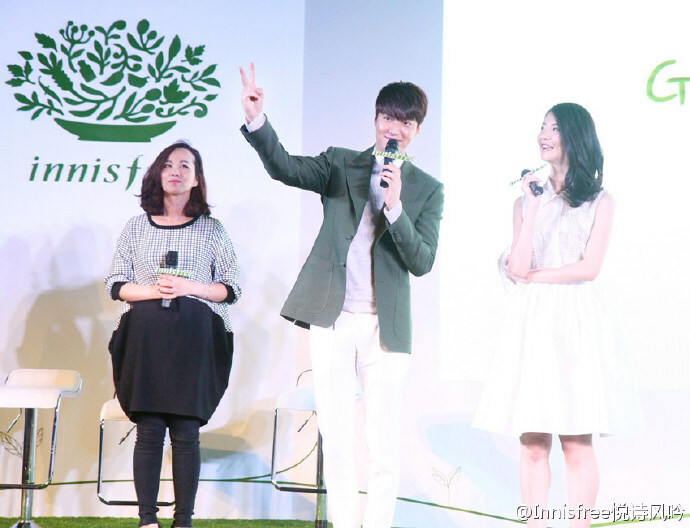 The Guangzhou concert had gathered keen interest from the fans since before it was held as the fans made numerous requests for tickets. 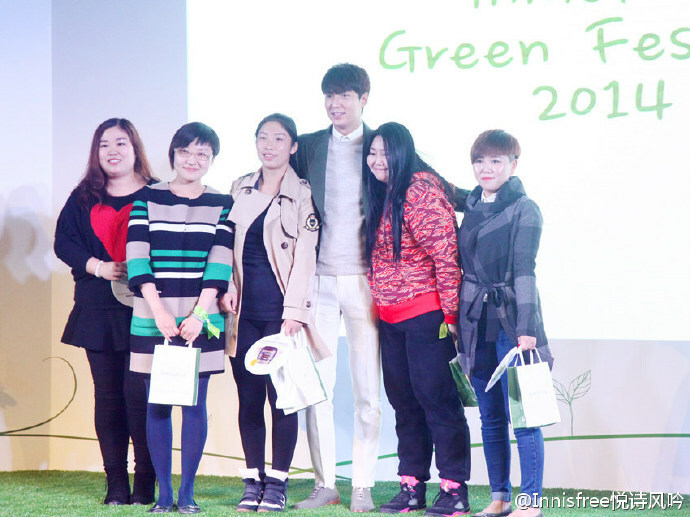 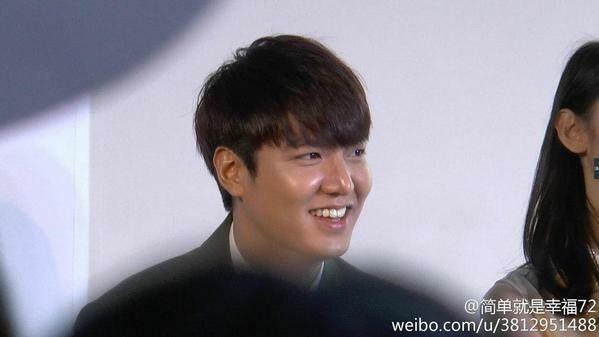 The fans and the media poured their attention towards Lee Min Ho, proving his top star status and influence. 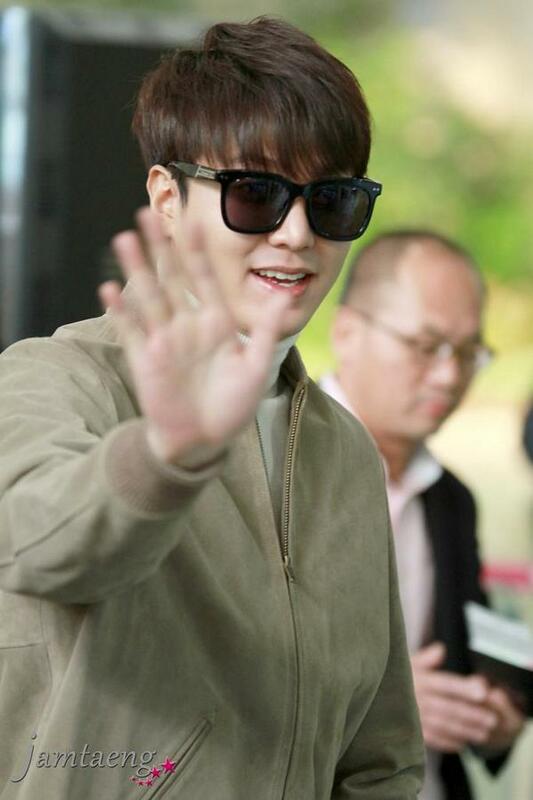 With his every move in Guangzhou aired live though the media and SNS, Lee Min Ho kept his promise with the fans by updating his SNS throughout the trip. 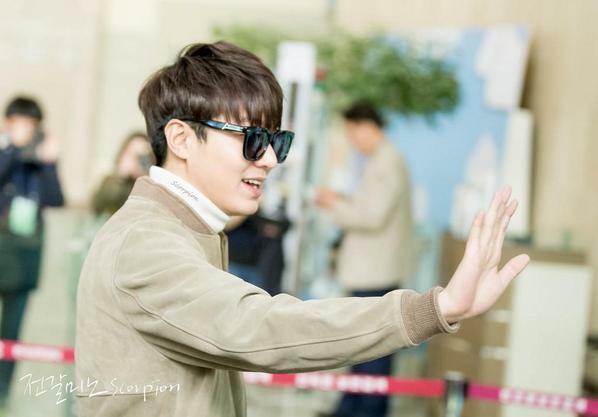 On October 27 at 2 a.m., the fans who were waiting for Lee Min Ho held hands with each other to make a human barricade and kept a safe distance. 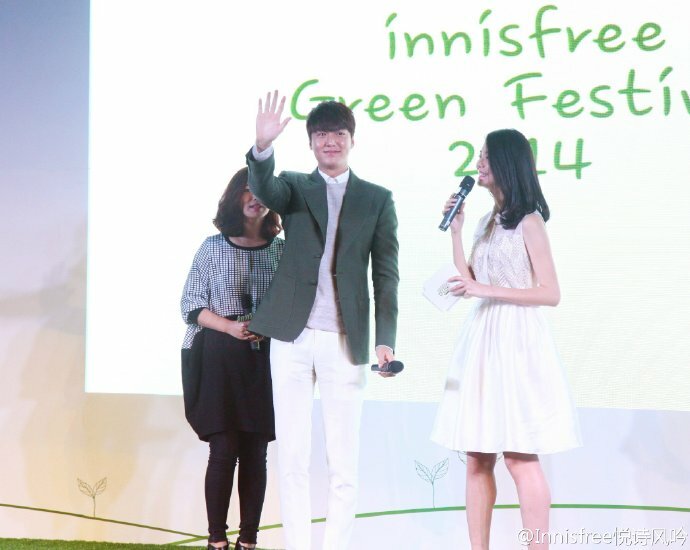 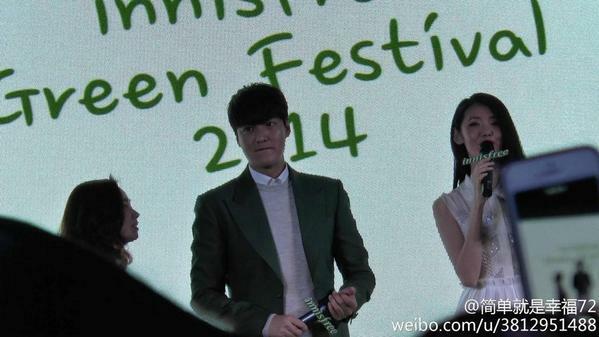 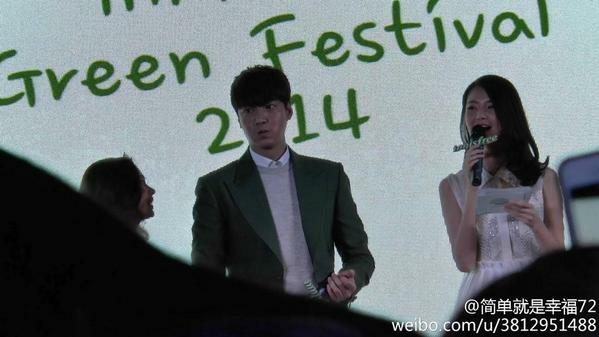 Lee Min Ho had mentioned the fans’ safety numerous times in interviews. 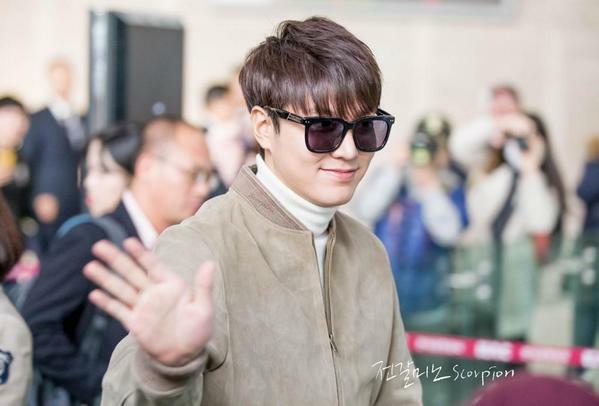 Due to his popularity, he has been using the VIP passage in airports for security reasons. 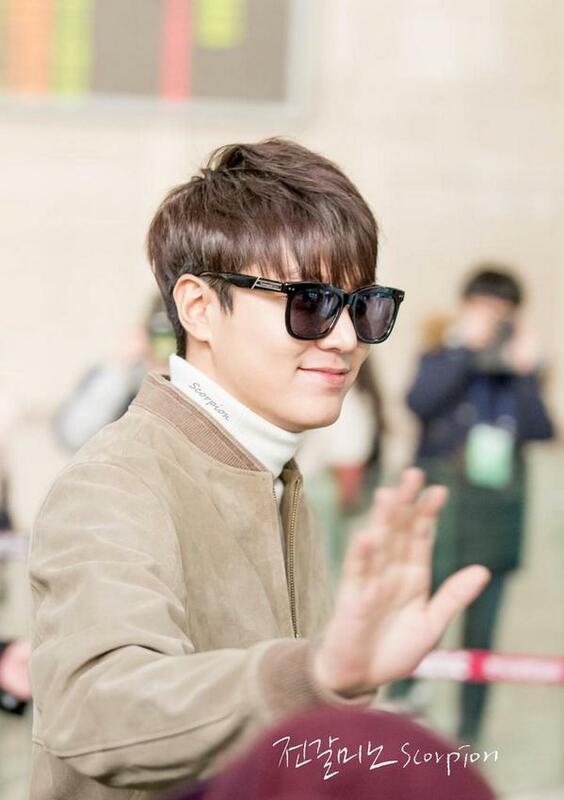 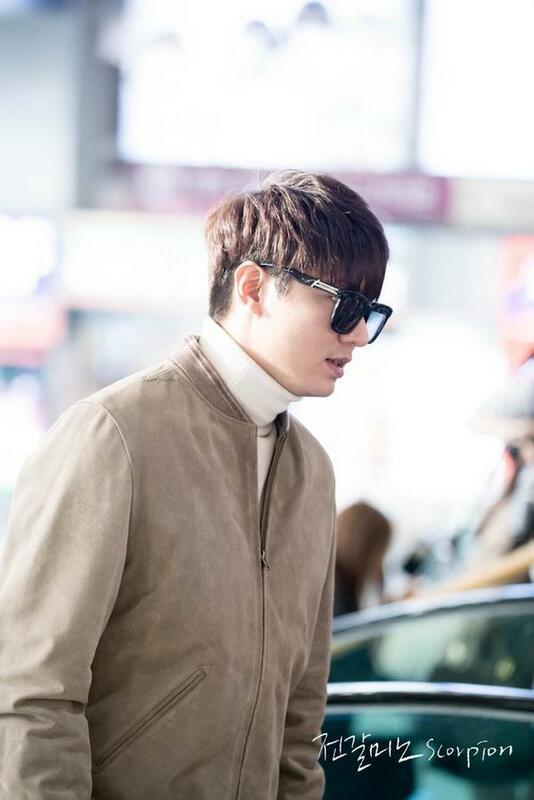 In order to thank the fans directly, Lee Min Ho made a request to the airport to use the regular passageway, but heard that it is possible only if the fans cooperate and keep a safe distance. 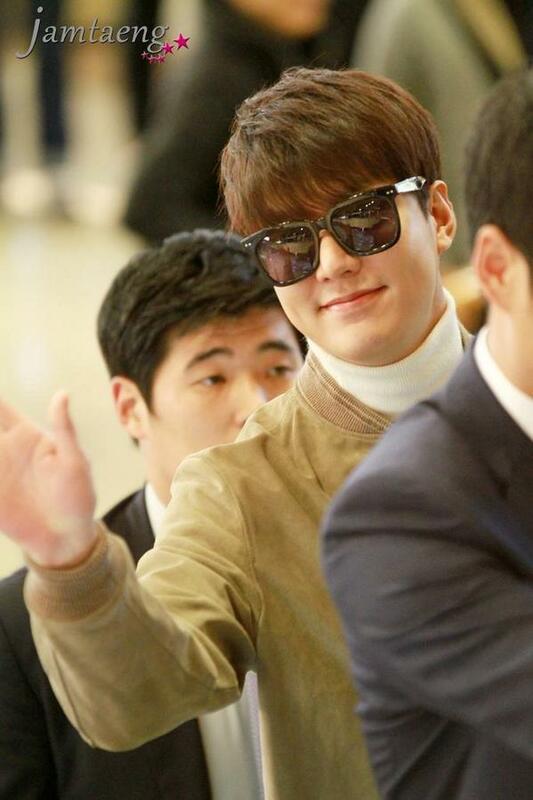 Instead of crowing around Lee Min Ho, the fans started singing the song called Can’t Help Falling in Love With You and the song echoed throughout Guangzhou airport. 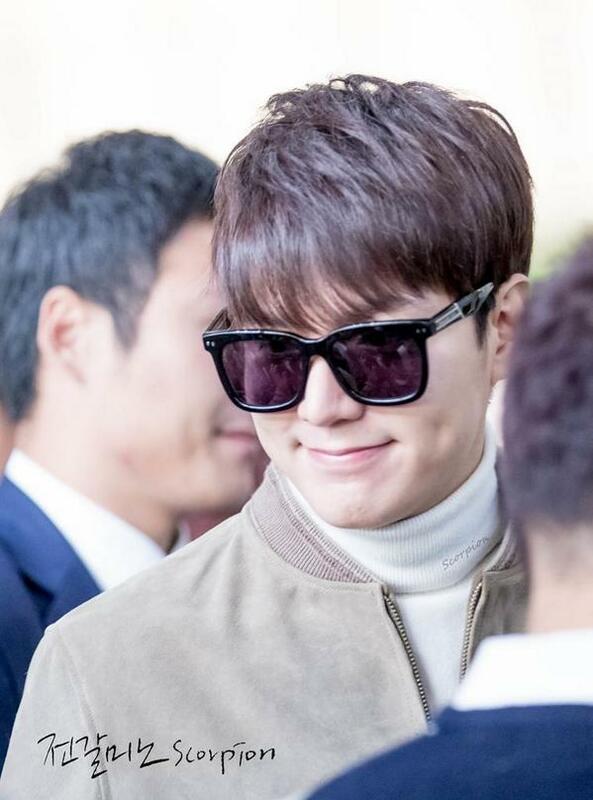 Can’t Help Falling in Love With You is the song Lee Min Ho sang during CCTV’s ‘Spring Gala,’ setting a new record at the time when 700 million viewed Lee Min Ho’s performance on the show. 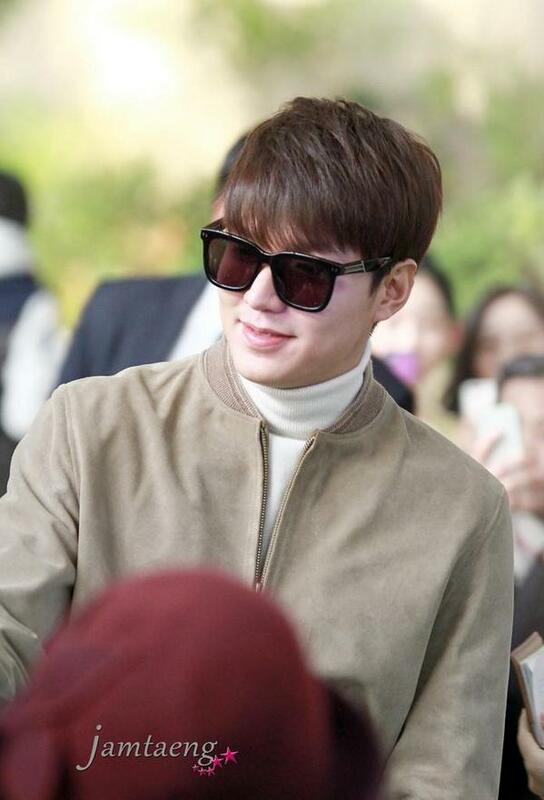 The fans’ orderliness left a firm impression on the citizens. 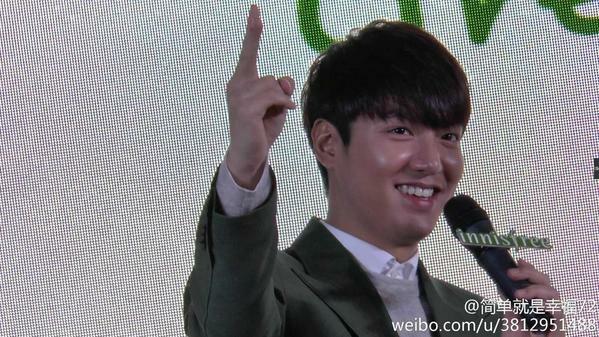 During the concert, Lee Min Ho also asked the fans to recommend a famous dish in Guangzhou and promised them that he will try it. 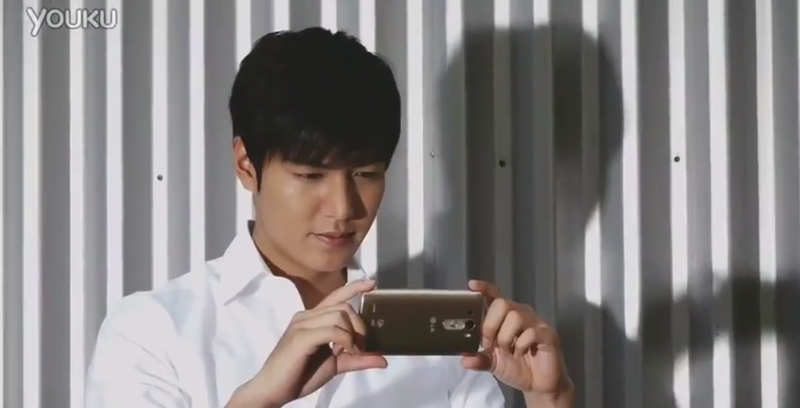 He later revealed a picture of himself eating the dish through his SNS. 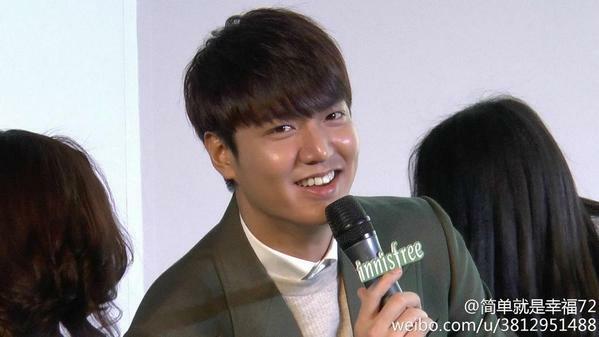 His Facebook earned over 435,000 likes and his Weibo received 210,000 likes over one day. 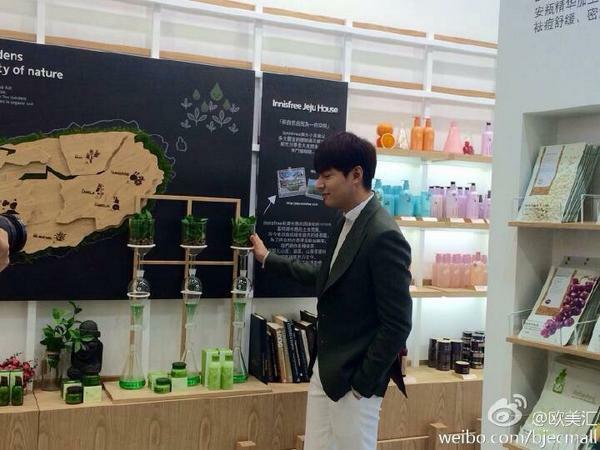 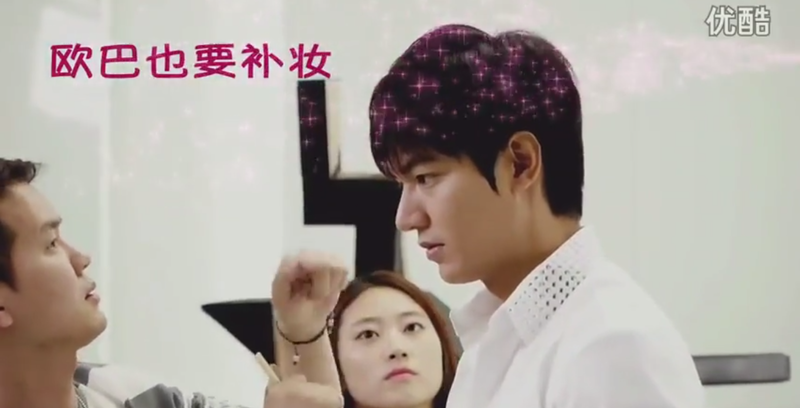 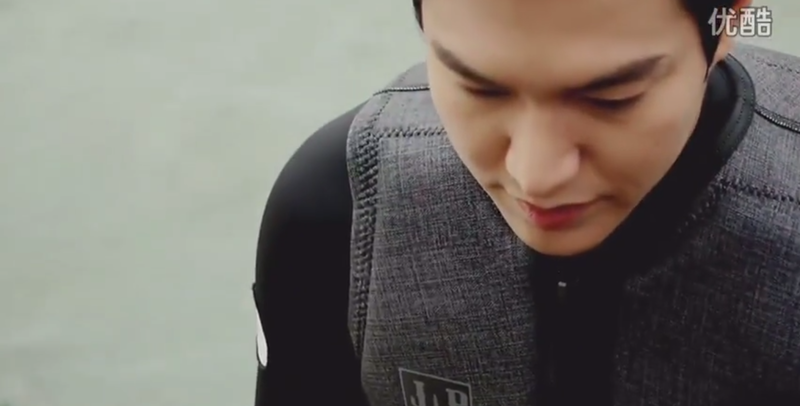 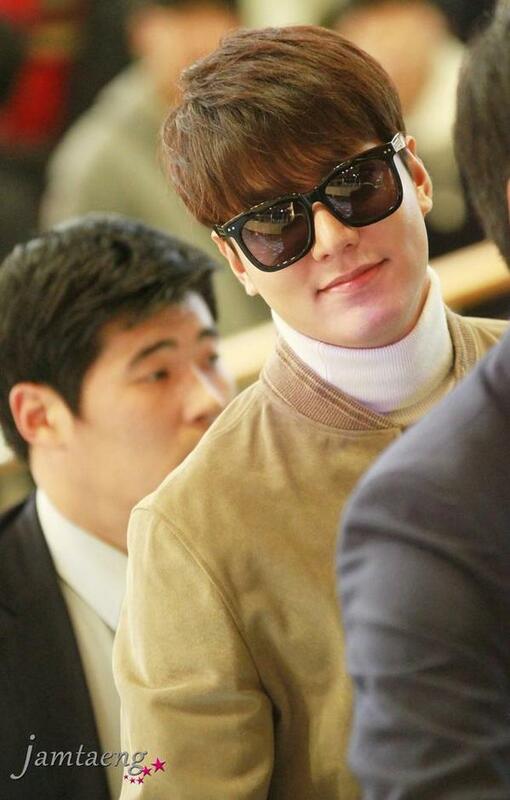 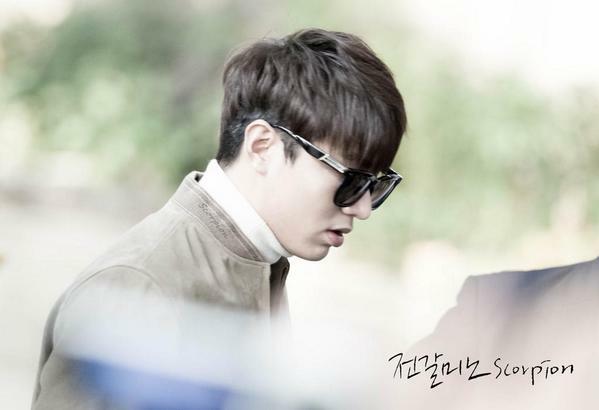 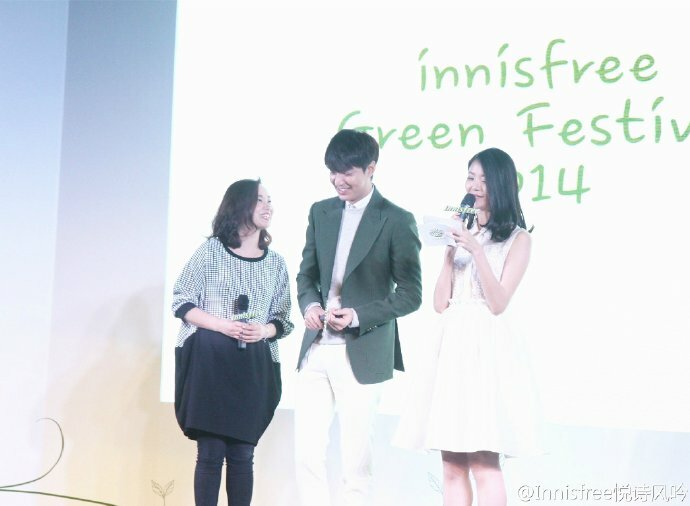 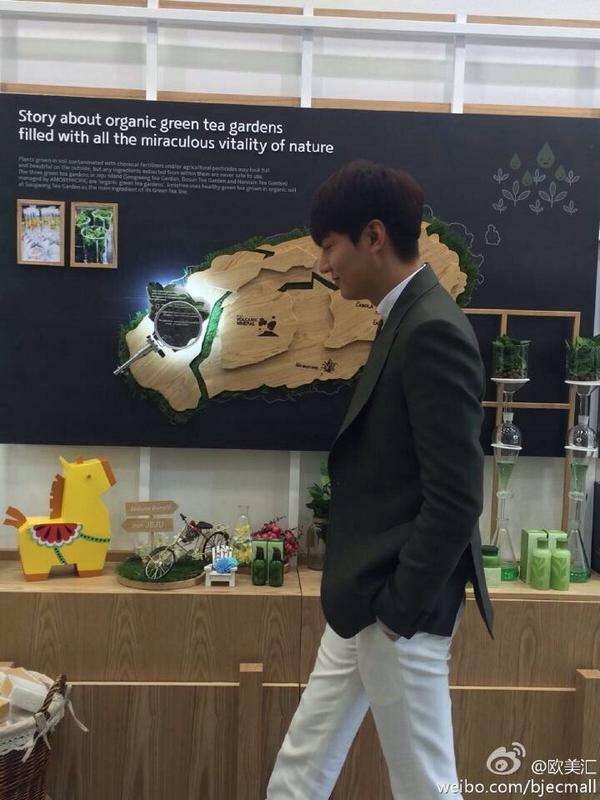 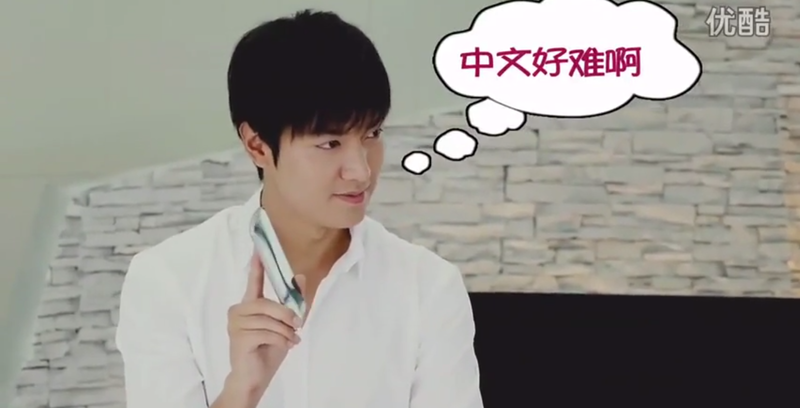 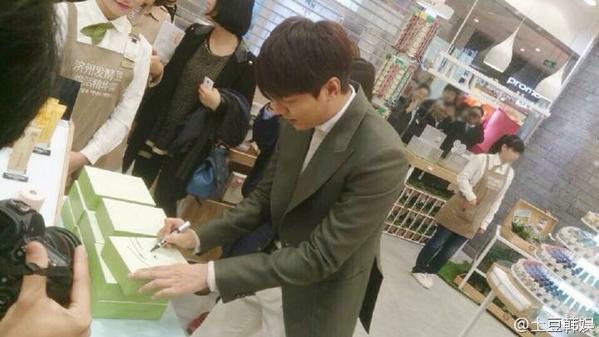 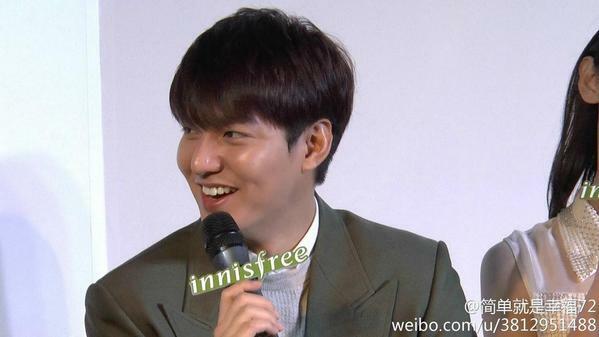 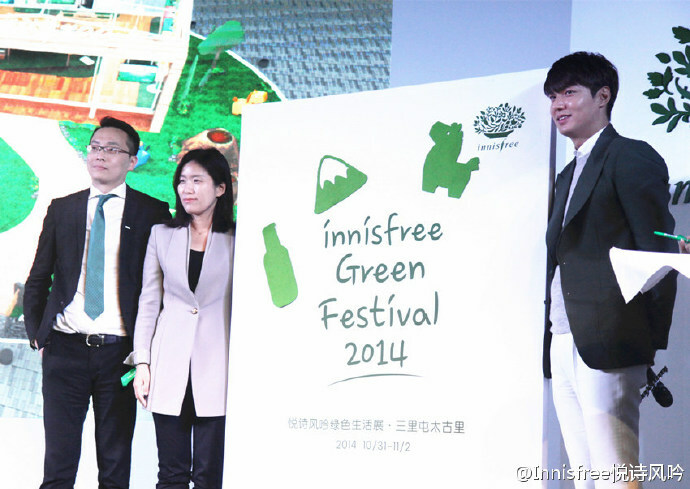 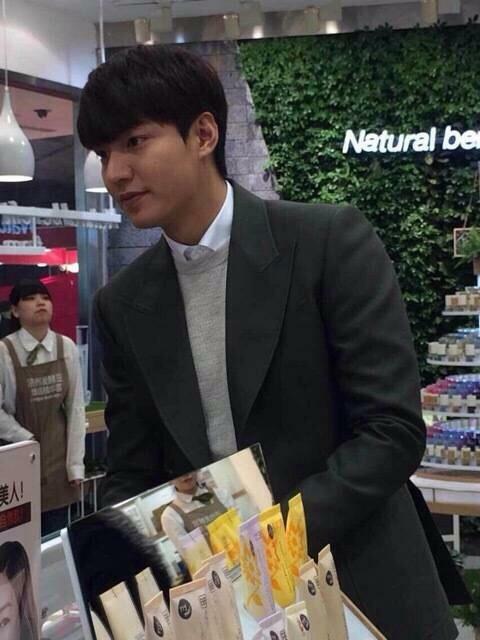 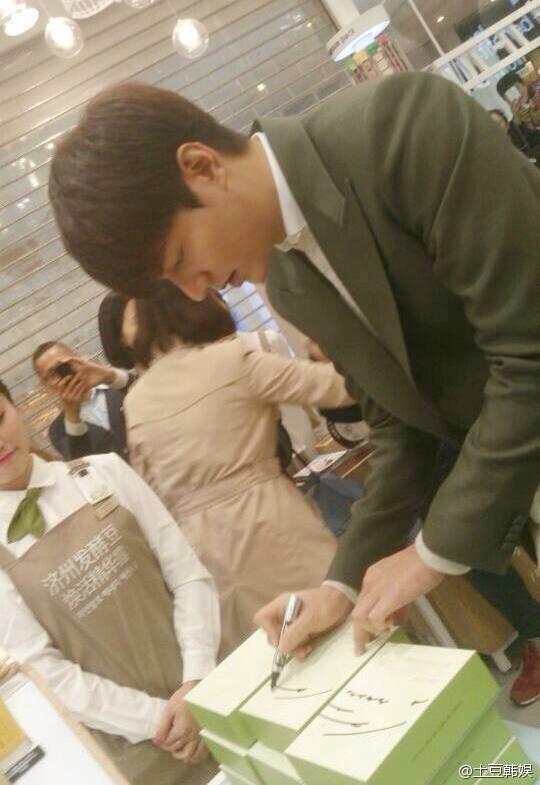 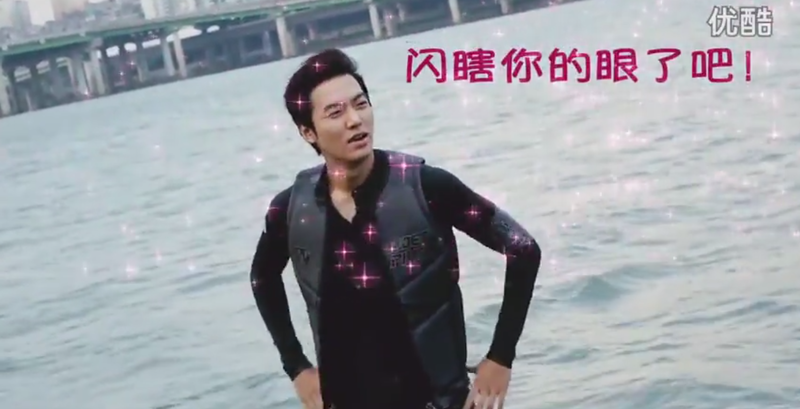 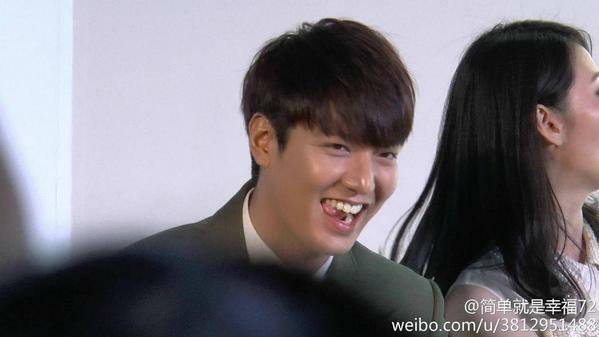 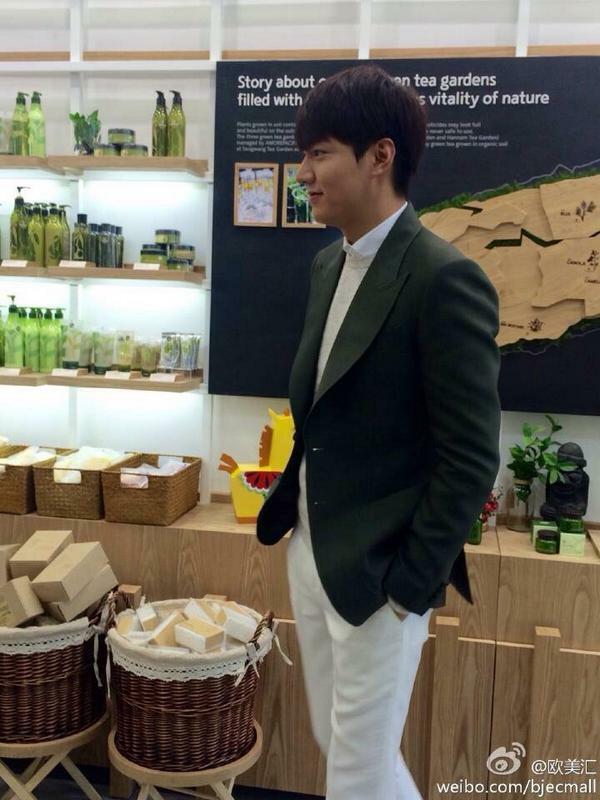 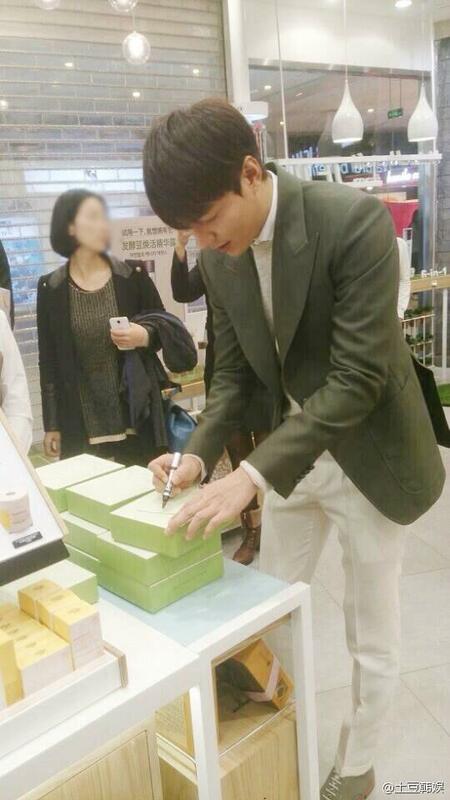 Meanwhile, Lee Min Ho completed filming Gangnam 1970 and is currently promoting throughout Asia.